Use of acupuncture, diet, herbs and supplements to treat chronic fatigue and pain. ​Pain can be experienced on a mental, emotional, and physical level. Usually, pain is a signal or "warning sign" to our body that something is wrong and needs to be corrected. 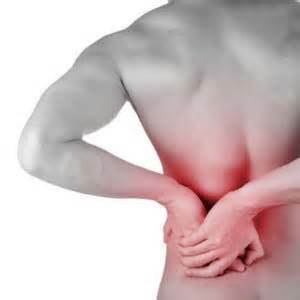 Pain can be experienced as a specific sensation (such as burning, shooting, radiating, aching, itching, throbbing, etc.) in one or different areas of the body. The location and quality of the pain are important clues as to what imbalances are present in the body. ​Pain can be acute, such as an atheletic injury (sprain of injury), or chronic, usually a sign of wide spread inflammation. Inflammation is a product of your immune system reacting to it's external environment, stress, and diet. Conditions that have chronic pain and fatigue include: hypothyroidism, adrenal fatigue, arthritis, osteoporosis, depression, leaky gut syndrome, chronic fatigue, and fibromyalgia. Chronic Fatigue and Fibromyalgia are concurrent conditions described as constant pain and fatigue for more than 6 months. The fatigue is not relieved by rest and is debilitating, keeping the individual from enjoying activities of every day life. Both are difficult conditions to treat with traditional medications, but much can be done with Naturopathic medical intervention. Dr. Nicole can help you identify what factors specifically are causing your pain and come up with a treatment plan to decrease and eventually eliminate it. Some helpful natural treatments used for pain management are acupuncture, nutritional counseling, botanicals, and homeopathics. Acupuncture as be evidently shown to reduce pain, improve energy and overall health. ​Nutritional counseling identifies food sensitivities and nutrient deficiencies which contribute to chronic fatigue and fibromyalgia. 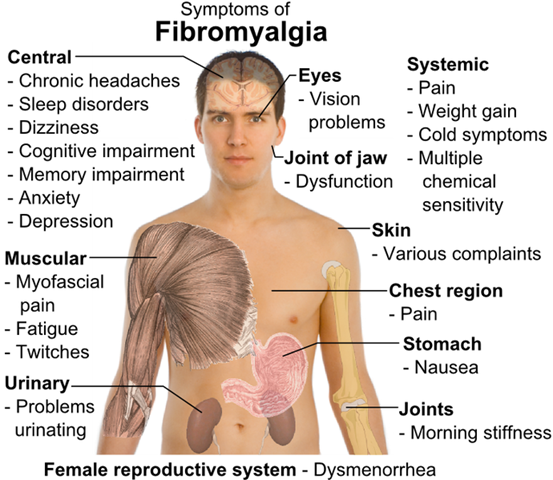 Common food sensitivities leading to fibromyalgia include gluten, dairy and sugar.